Customers of Erina Centre complete surveys rating our services, cleanliness, professionalism and many other attributes. 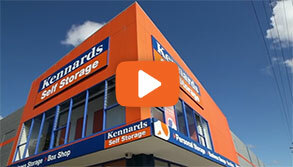 Kennards self Storage Erina is located on the beach side of Gosford within the NSW Central Coast. Located on The Entrance Road, directly opposite Erina High School and close by to Erina Fair. 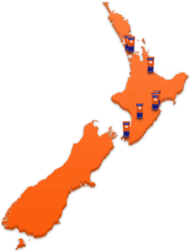 With undercover loading and unloading areas to make your life easier and drive up access to many units with free use of trolleys and pallet trucks. Erina offers storage space for business and personal, mini warehouses over 30 square metres and covered and open boat, RV and car storage. Perimeter fencing secures the centre and access is via P.I.N. Spaces are individually alarmed with back to base monitoring and CCTV surveillance runs throughout the centre with 9 cameras. 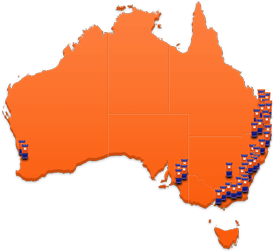 Access at Kennards Erina is available 24/7 so you can visit your space whenever you please. Erina's Box Shop is also open 7 days week. 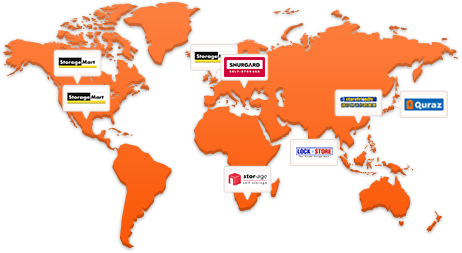 Why choose Kennards Self Storage at Erina? Here is an example of only settle for Gold.